As I was sitting at a café on Saturday morning, psyching myself up for another day of writing a chapter in my book, I glanced at the daily paper. I do not spend too much time with newspapers these days as it is often filled with irrelevant negativity and I am prefer to get my news elsewhere. However, whilst sipping a cup of my favourite chamomile tea I came across an article interviewing a famous model. So you can be nice, but also be good – be good to your authentic self. On Tuesday the 20th of August, we had our first ever live, online Energesse Masterclass on Discovering your Higher Purpose. Both Julian Noel, Higher Purpose consultant and I spoke about living your life’s purpose. We had an amazing turn out from around the world and if you would like to see it again, click here. Dr Avi is a medical doctor with broad healthcare sector experience including hospitals, biotech, pharmaceuticals and the wellness industry. He is a leading expert who coaches and consults to senior executives, entrepreneurs, practitioners, organisations and governments. Please fill in your details to stay updated. 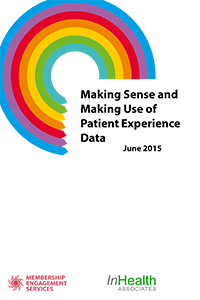 Dr Avi specialises in insights and strategies to improve patient and customer experience. ‹ How do you know you need an ‘Energy Makeover’? 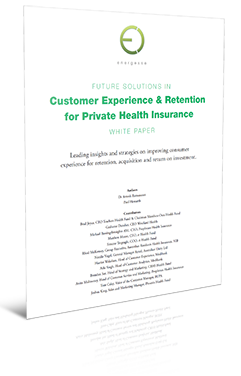 Developed to help health insurers deliver greater customer experience and retention. For CEO's, General Managers, marketers, sales and customer service leaders as well as analysts, policymakers and researchers. 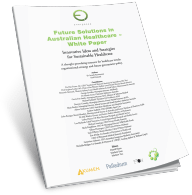 Insights from representatives of 10 Australian Private Health Insurers. 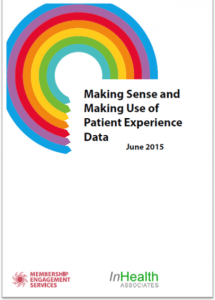 What information is being gathered on patient's experiences of services? © Energesse 2019. All Rights Reserved. By providing your email address, you are consenting to receive information from Energesse, such as articles, reports, newsletters, and other relevant communications. 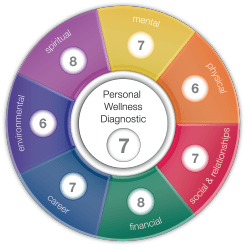 How do you know you need an ‘Energy Makeover’?